Analogfactory has announced the release of Transistor Crash, a new preset library for Native Instruments Massive. 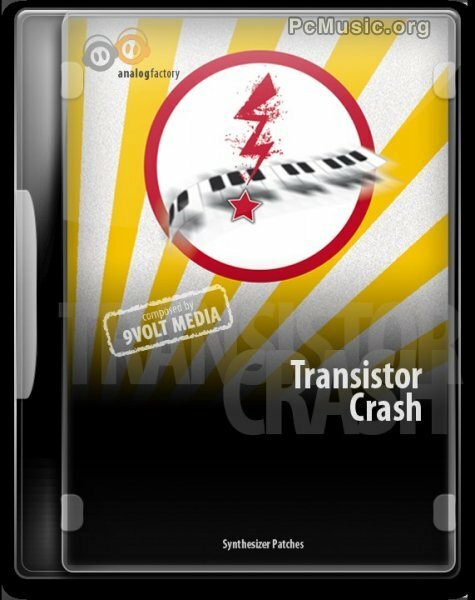 Transistor Crash is an essential package for every producer involved in the Dubstep & Electronic Music scene. Transistor Crash contains a wide range of electronic sounds with a lot of mayhem. Every single preset was carefully programmed by hand and was also included in the official Transistor Crash audio demos. Every single patch was carefully programmed by hand and was included in the official audio demo which is available on the product page and on SoundCloud. Transistor Crash is available to purchase as a download for $12.99.